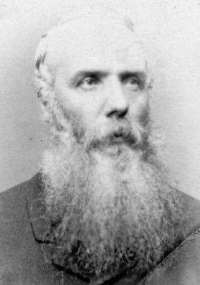 JOHN MAIN URIE - A MORMON SHOOTER AND CLUBBER and a adjutant in 1857 in the Iron County Militia. born 28 Apr 1835, son of George Urie and Agnes Main. Information on the above Mormon Shooter and Clubber, was obtained from the following: Pioneers and Prominent Men of Utah, The 1857 Iron County Militia Project, Mountain Meadows Massacre Assassins, Bagley, Lee, Backus and Shirts.